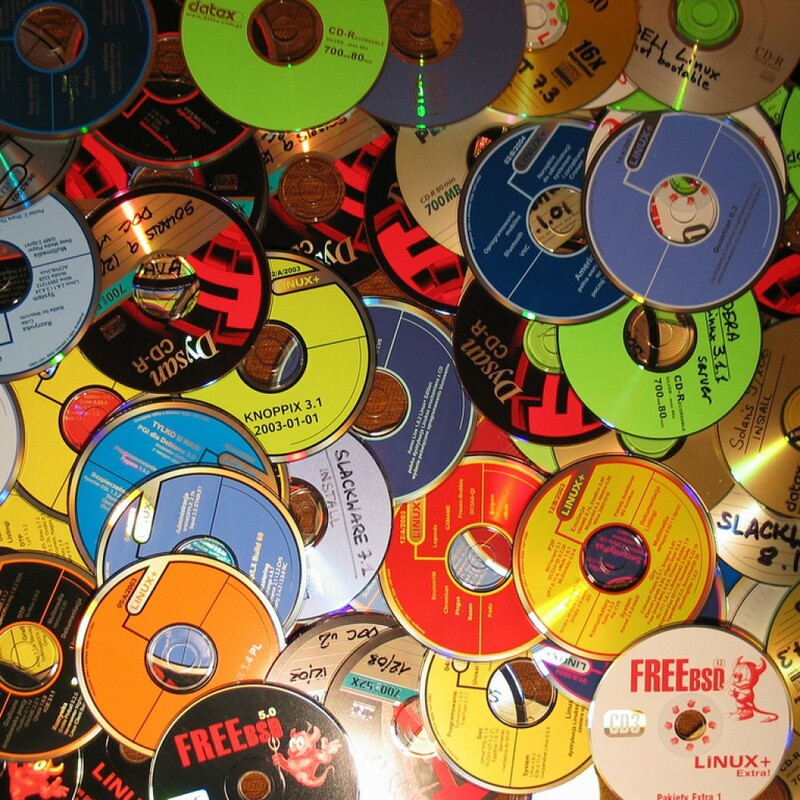 CD packaging has changed a lot over time. Once upon a time, the jewel pack was almost ubiquitous in the music world as the only viable product case, but nowadays there are many more options available. In the main, the current battle is being fought between the jewel case and the digipak, and it’s fair to say that this latter choice is becoming more and more widespread. CD jewel cases are essentially formed of three plastic sheets, and these interlocking sheets protect the disc from damage. All information about the CD and the artist is normally to be found on inserts, and these paper details are enclosed within either the front of the CD case, or at the back of the packaging (held in place by the rear cover of the plastic disc pinner). Although jewel cases can be prone to cracking or splitting, they provide more protection than a digipak. As a result of using cardboard, digipaks naturally perform poorly if they are exposed to any form of moisture, so even though plastic jewel cases are far from impregnable, they are infinitely better-rounded in terms of protection. 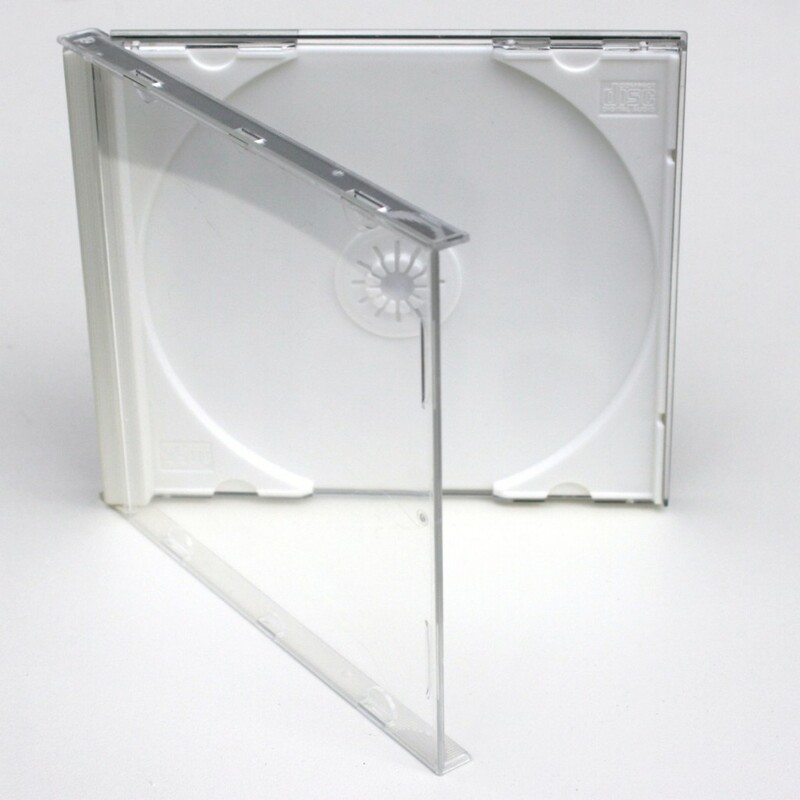 Despite possessing more plastic in their design, jewel cases are actually cheaper to manufacture than digipaks, a fact which is also assisted by their status as a more established packaging format. This is obviously something that is well worth bearing in mind; especially if you are trying to release a collection of CDs on a budget. Unlike jewel cases, digipaks drastically reduce plastic content by simply using this material for the disc tray. This tray is secured to a cardboard case, which is then folded into different sections; a fact that results in a digipak having a total of six sides. A more recent arrival to the world of CD packaging, the digipak has nevertheless become the ‘default’ format for many bands. Because a digipak has six distinct sides, there is a lot of room for promotional graphics; far more than would be the norm for a jewel case. 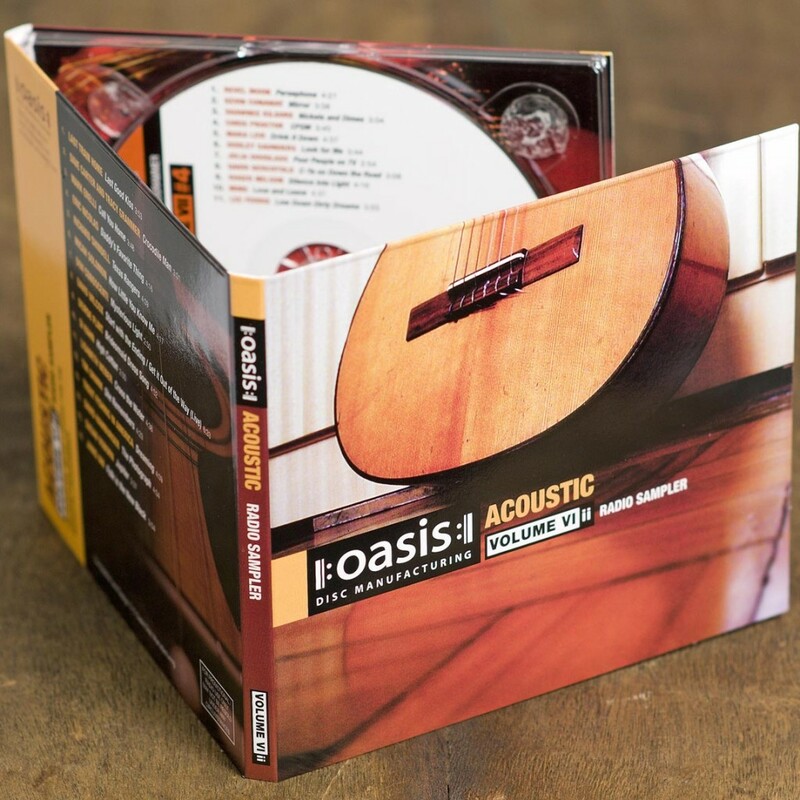 As individuals are more likely to make a purchase if there is a greater amount of information or artwork to hand, digipaks therefore give a CD more chance of establishing itself as a success story. Additionally, a major attraction of the digipak is that it utilises less plastic. This is ‘a must’ for those who are intending to take an environmentally-friendly stance. Many digipaks are also manufactured according to strict eco-friendly guidelines, and these so called ‘eco-paks’ claim to be 100% environmentally friendly. When you also factor in the fact that digipaks are smaller and lighter, which makes both storage and shipping more efficient, there is definitely a lot in their favour. Here at the VDC Group, we specialise in CD duplication and replication, but as a part of that service we can also provide you with a vast array of packaging solutions as well. To find out more about our products and our services, or to request a quote, please don’t hesitate to contact the VDC Group team now by calling 0208 963 3555 or sending an email to [email protected].